Rich and elegant glowing solid gold band. Elegant. Simple. 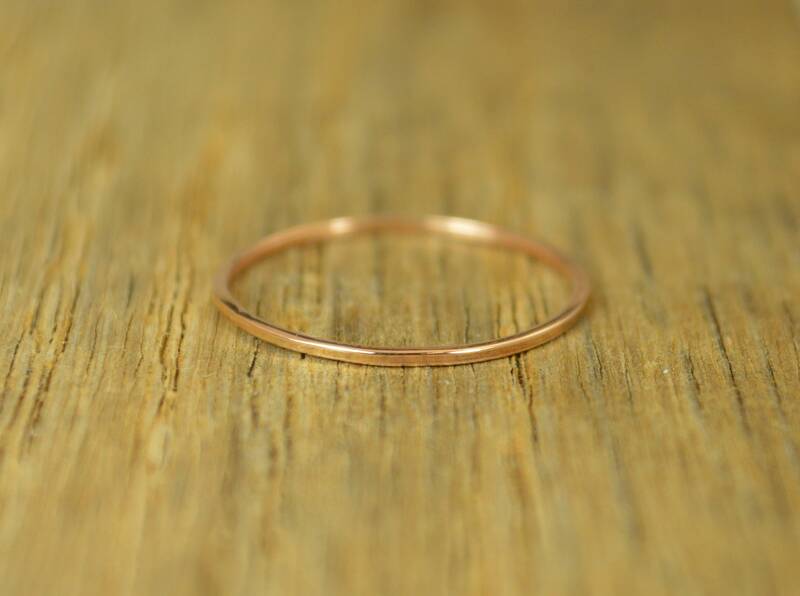 - Delicate smooth 14k rose gold ring. 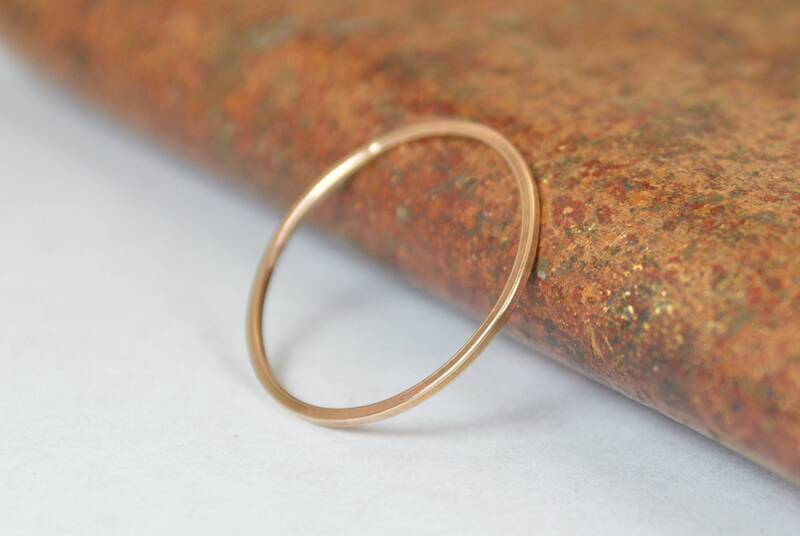 Each ring is made with high quality 14k rose gold smelted in the USA and is suitable for daily wear. 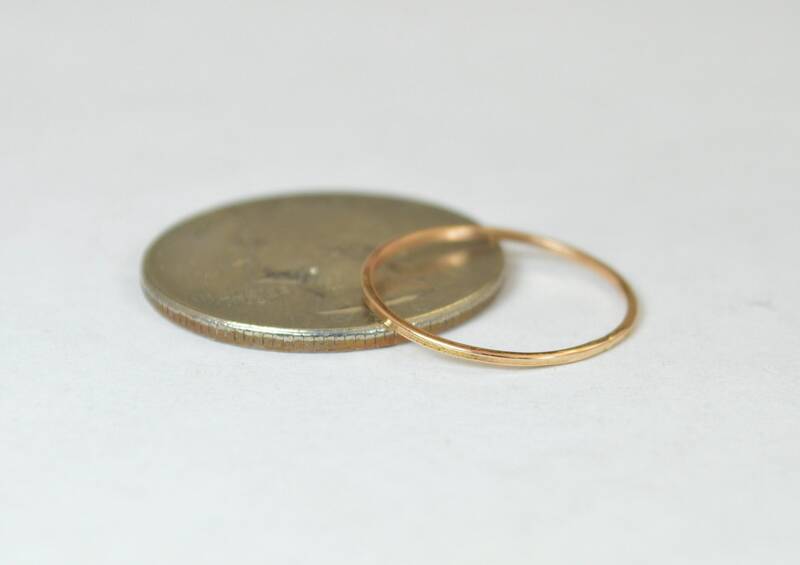 • Each ring is about .7mm wide and .7mm thick.